They are then further divided into 20 families. 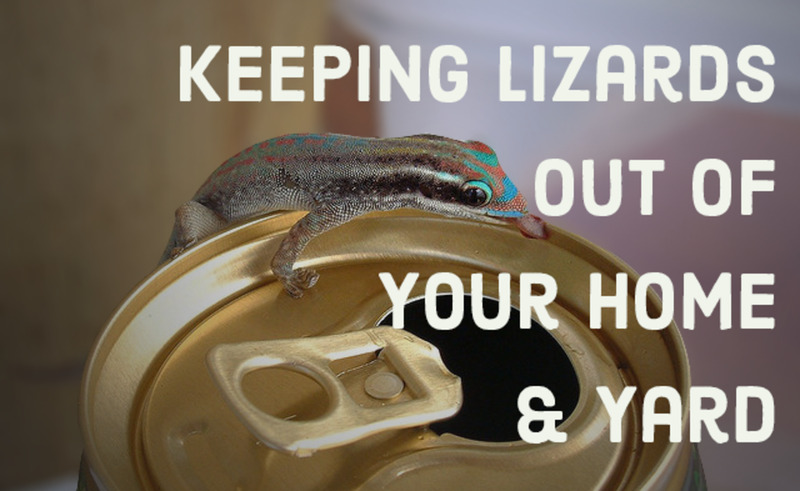 There are many different types of lizards each differing on the basis of their size, color and shape, their habitats, their mode of nutrition, their methods of defense and some other factors such as: whether or not they are venomous or are they nocturnal or active at day. Frogs are amphibians which belong to the order Anura of the class amphibia. They are recognized by their large bulgy eyes, their long jumpy legs, their slimy smooth skin and their specific croaks. All the lizards have a scaled skin. They are cold blooded i.e. 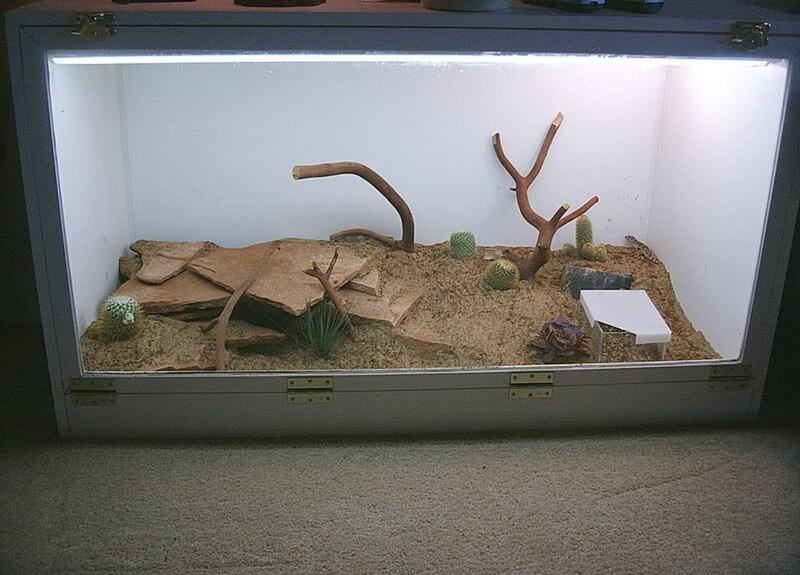 their body temperature change according to the temperature of their environment. They generally have four legs with 2-5 toes at the end of each leg. All the lizards have a great sense of sight. Some lizards also have a third eye on top of their heads which helps them in determining whether its day or night. 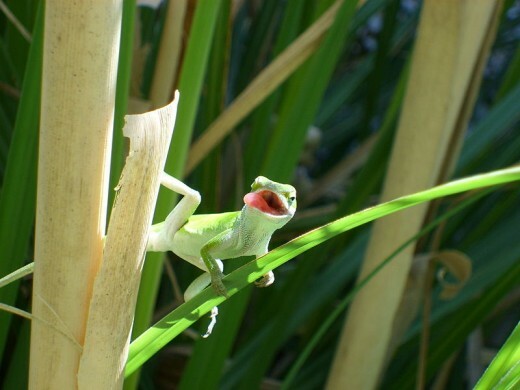 Lizards are found almost every where on earth except Antarctica. The fact that they are widely spread geographically makes them the largest group of reptiles. They are also the most oldest as they are believed to be walking on earth for nearly 200 million years. Insects belong to the class Insecta of the phylum athropoda of kingdom animalia. The class insecta includes more than 1 million species of insects. The iguanas belong to the family Iguanidae which is the largest and the most popular family of lizards. Iguanas generally live in Americas and are found in trees or even water. Iguanas are large lizards with well developed limbs, long tails with spikes and dewlaps. They feed on leaves and fruit and are completely vegetarian. Their mode of defense is the spikes on their tails which they whip when in danger. Iguanas although appear dangerous because of their size, are harmless and friendly in fact they are popularly used as pets. 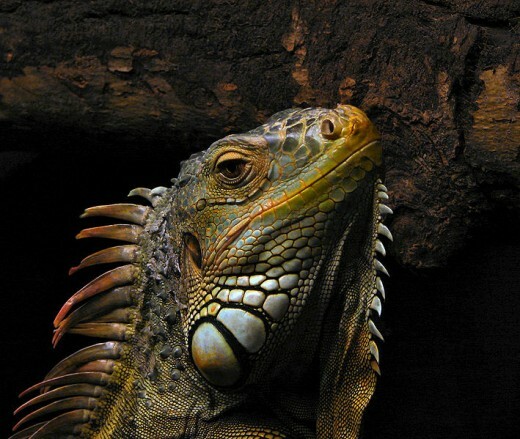 Some common iguanas are: Green iguana, Brown iguana, Marine iguanas and Green anole. Since many iguanas live in water, they are very good divers and swimmers. Geckos are small lizards belonging to the family Gekkonidae. There are nearly 2000 species of geckos throughout the world and they are divided into three sub families: Sphaerodactylus, Gekkoninae and Eublepharinae. 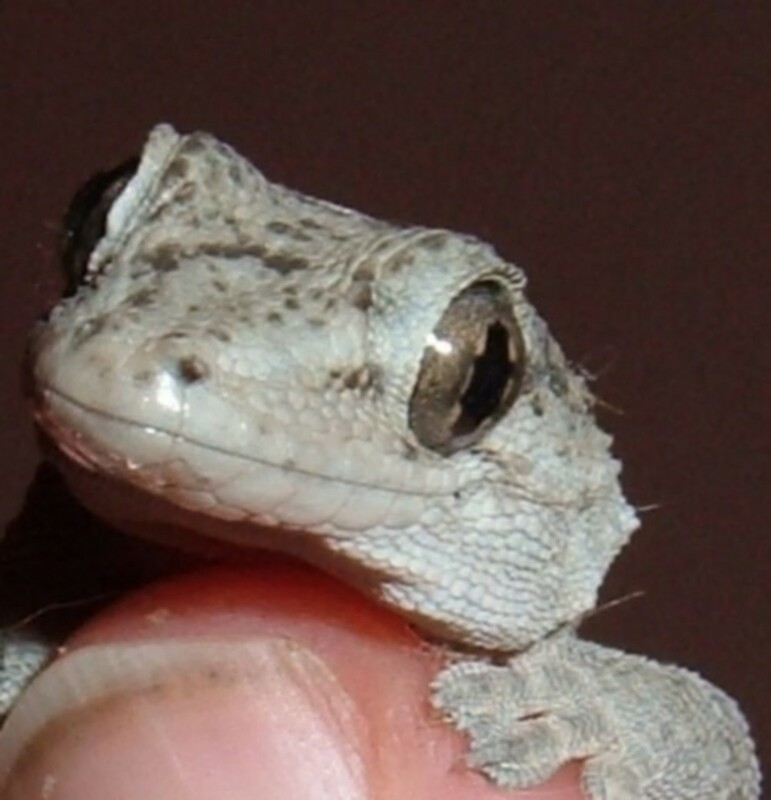 Geckos are popular for possessing the unique feature of producing different sounds. These sounds are used for communication and may be high or low pitched depending on different species. 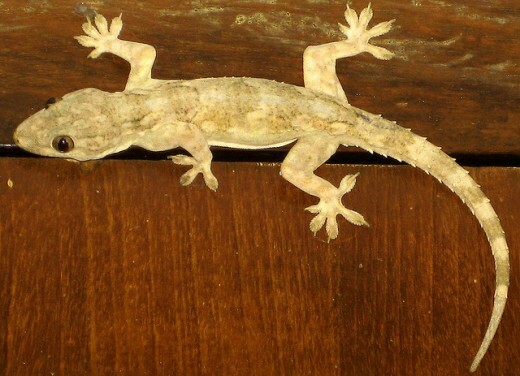 Geckos are also unique in the regard of their special toe pads which allow them to climb any type of surface easily. 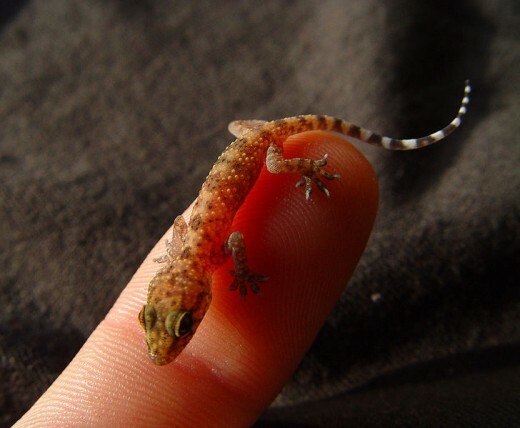 Geckos are mostly found in warm regions. 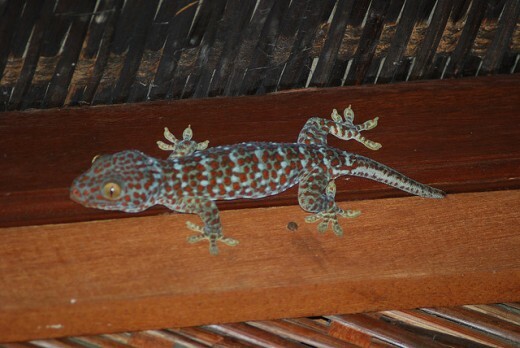 Some common geckos are: House geckos, Mourning geckos and Tokay gecko. Anacondas are huge snakes belonging to the Boa family and are also known as Water Boa. The name suits them well, since they are the most aquatic of the Boas. Rattlesnake is one of four venomous snakes. Rattlesnake belongs to the pit viper family. There are 16 rattlesnake varieties and numerous colors, with distinct shape patterns. Chameleons are a special type of lizards which are famous for the fact that they can change their skin color. These lizards are put under the family Chamaeleonidae and are mostly found in Europe, Africa and Asia. The chameleons have a large head and a compact body. They live on trees and feed on small insects which they catch with their adhesive tongues. 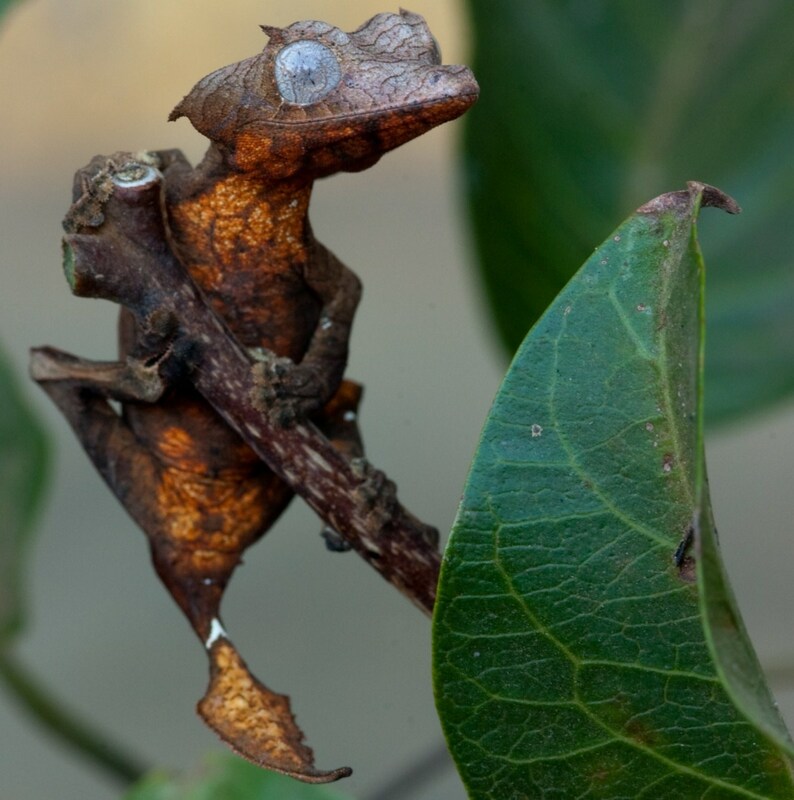 The chameleons change their body color because of various reasons such as temperature, self defense and as a sexual behavior. It happens because of some special cells in their bodies. 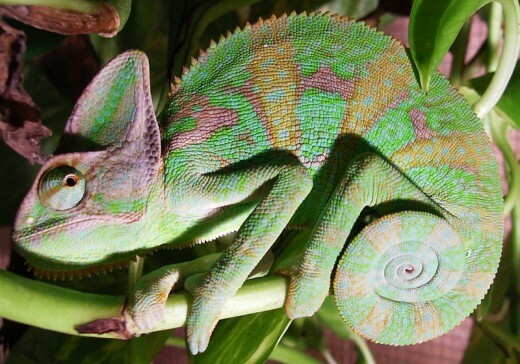 Some famous chameleons are: Veiled chameleons, Four horned chameleons and Common chameleon. Skinks which belong to the family Scincidae are one of the most widely spread lizards in the world. They are found in nearly all the continents except for Antarctica. They have a circular body with small neck, head and legs, some species are also legless. Skinks mostly live on land and are either insectivorous or omnivorous. 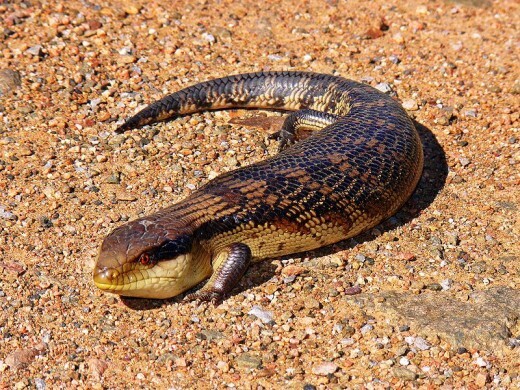 Some common skinks are: Desert skink, Striped skink, Blue tongued skink and Green tree skink. Python is a common name for Nonpoisonous snakes of boa and python family. These are the genus of very large snakes of the Boidae family. Basilisks are large lizards which belong to the family Corytophanidae. 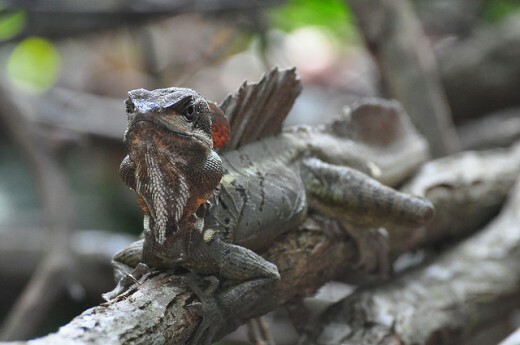 Basilisks have strong limbs and are famous for the fact that they are very fast runners. When in danger they run as fast as they can. They have long tongues and mostly feed on insects. Some basilisks can also run in water. "Are you afraid of snakes?" was a question once put to a little boy. "Yes!" he replied in horror, with a shudder - and, no doubt, you must be scared too. on my closet wall. It was quite a surprise ! I was advised by a pet control to spray with a chemical that has amonia in it. I put some jars around with amonia in them hoping it may go away. It didn't.The smell it left around it was horrific. We bombed the house trying anything to get it out. After the bomb smell faded, I seen no sigh of it. However; now a slight smell is starting again. I smelled this odor slightly in several places. When it first started approx. 3-4 weeks ago I ended up in the hospital with heart pain and very high blood pressure. WHAT CAN WE DO TO GET RID OF THIS THING? What is the most rarest lizard? Just pointing out something about the anaconda bit. It istrue that they are the heaviest and thickes but the longest snake is the reticulated python. These snakes have even been known to attack and eat humans. Thanks for sharing, I really like this hub.